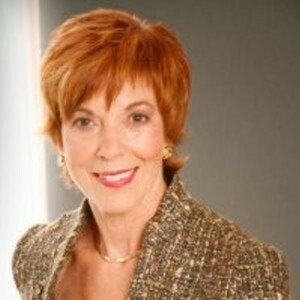 Claudyne Wilder is the president of [Wilder Presentations](www.wilderpresentations.com), a niche boutique presentations company. Since 1998 Claudyne Wilder’s Get to the Message Presentation Workshops has been taught in companies from Fortune 500 pharmaceutical firms to community-based non-profits. Claudyne has been an innovator in the presentation world. She was the first to write a book about laptop presenting. She co-conducted one of the first user surveys on PowerPoint productivity. She now has a unique online presentation survey and coaching tool called [TorchMetrics](www.torchmetrics.com). Effectively it is your own personal speaking coach and career builder in the palm of your hand. Claudyne Wilder has been a guest on 1 episode.